AHOY! 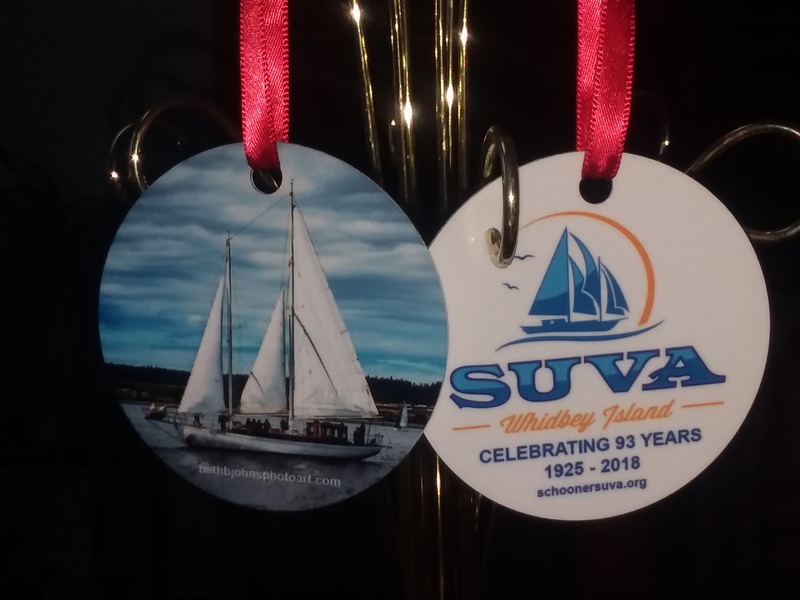 Join the Coupeville Maritime Heritage Foundation for its 4th Annual Holiday Shindig, benefiting Whidbey Island’s historic Schooner Suva on Friday, December 14th from 6pm to 9pm at the Coupeville Rec Hall! Time to dust off your dancing shoes! One of Whidbey Island’s favorite bands, Mussel Flats, will be rocking your socks off with tunes ranging from Elvis, to the Beatles to Prince! The Whidbey News Times recently reported on this awesome band! And that’s not all…This fun-filled evening will include nautical nibbles, such as Penn Cove Mussels, in addition to beer, wine and hot apple cider. You’ll also be amazed by the holiday silent auction featuring fabulous gifts, one-of-a-kind baskets and on-island and off-island experience packages that you won’t find anywhere else! Only $10 per person. 21 and over please. 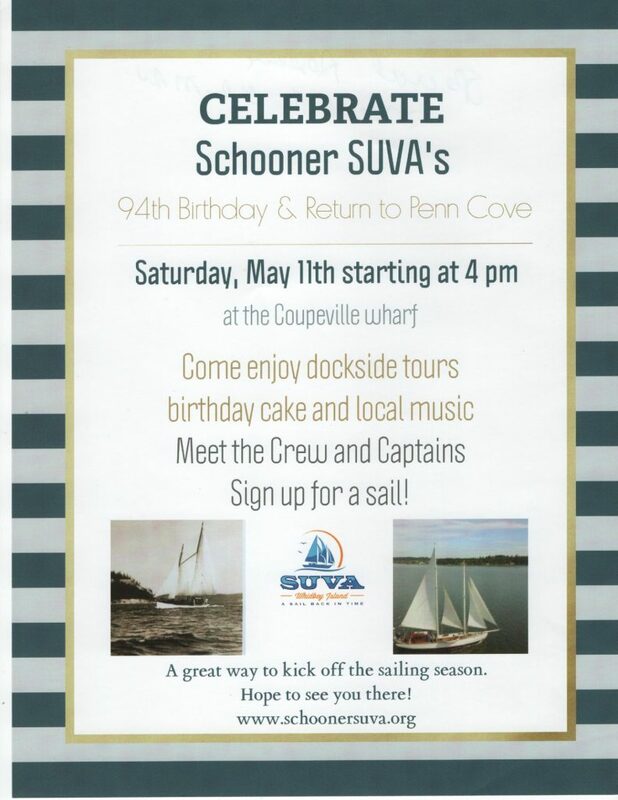 You can also win a fabulous door prize…a sail on Schooner Suva! Highly recommend purchasing your tickets in advance for this popular event. 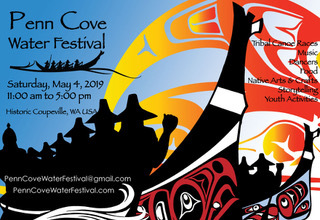 Advanced tickets are available at the Salty Mug and Bayleaf in Coupeville (cash or check). Any remaining tickets will be sold at the door the night of the event. Hope to see you there! Also. the First Annual Suva Christmas Ornament will premier at this event! Only $20, all profits to support Suva! Special thanks to Beth Johns photography, for donating the design work and photo, and helping subsidize the cost of the Ornaments.